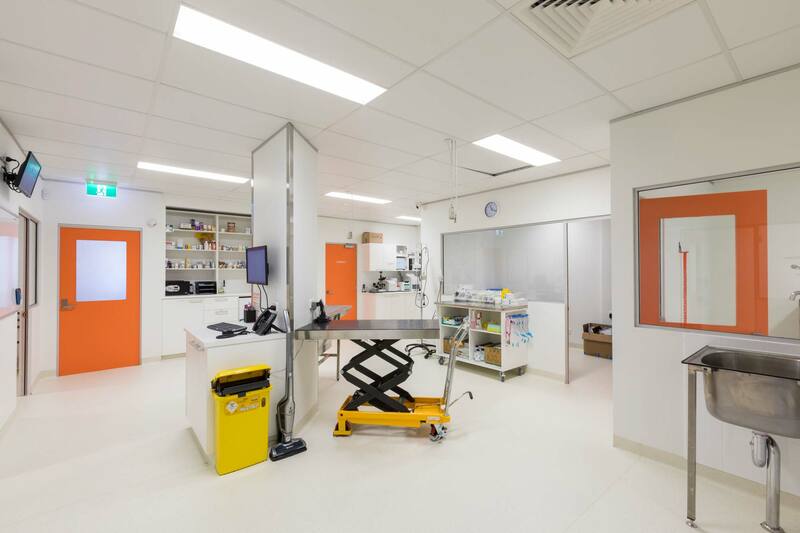 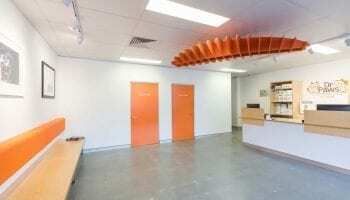 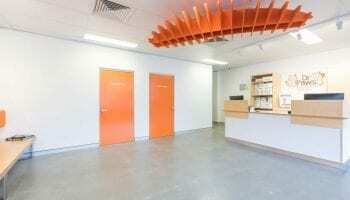 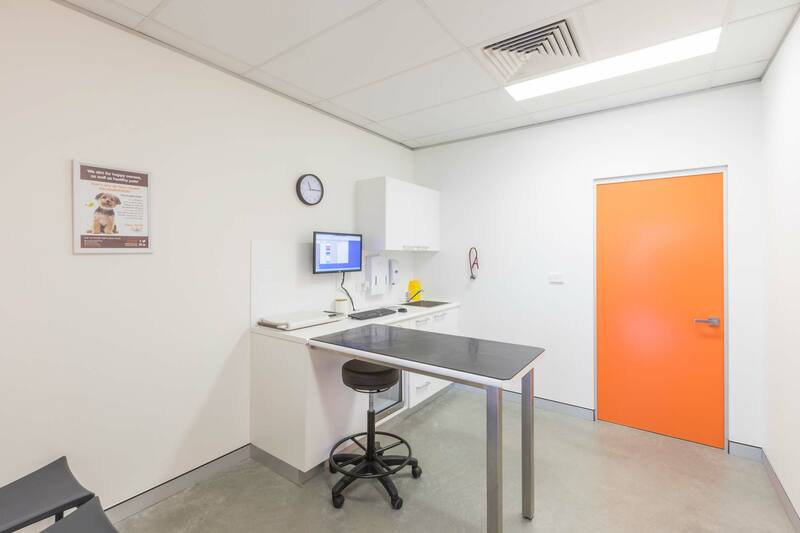 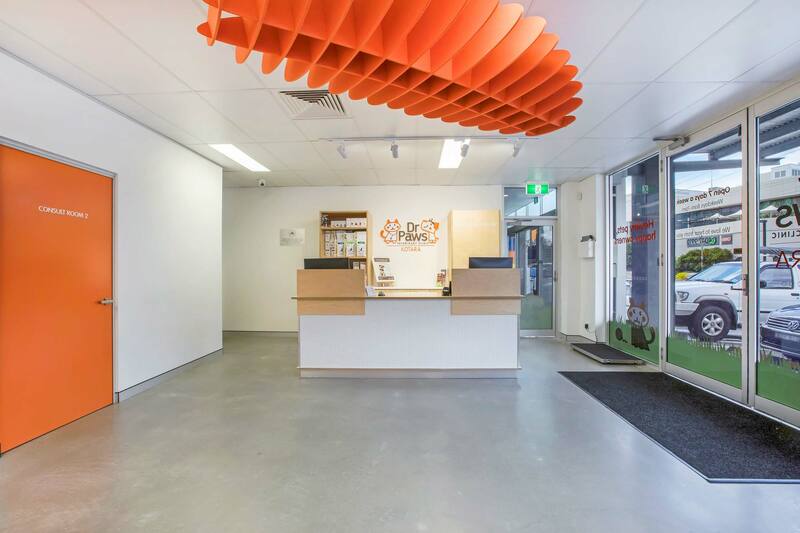 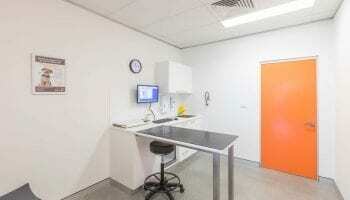 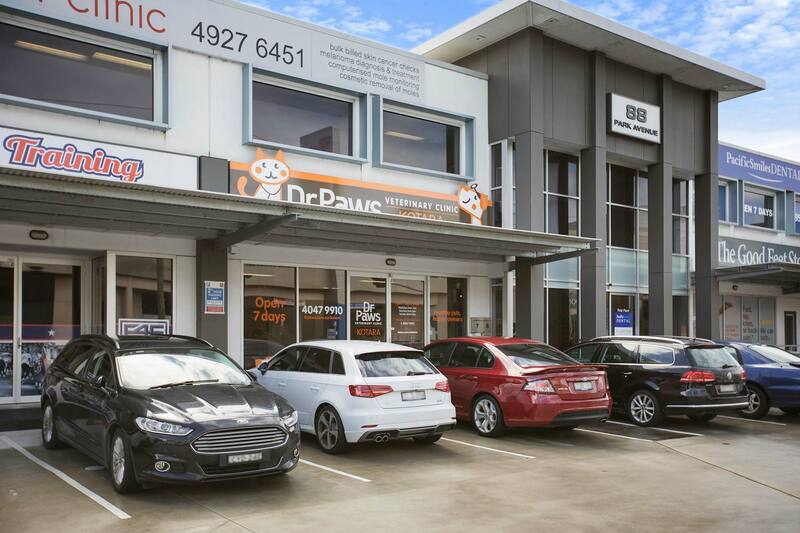 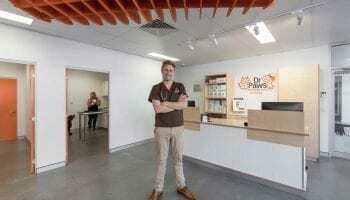 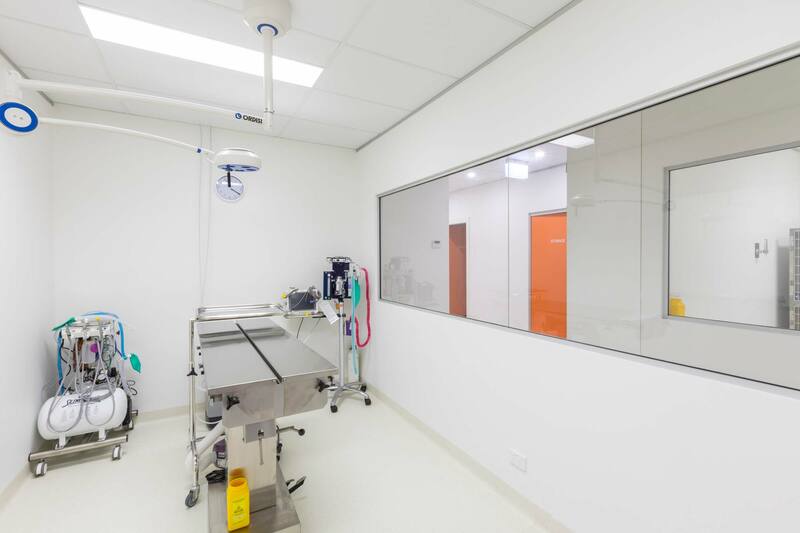 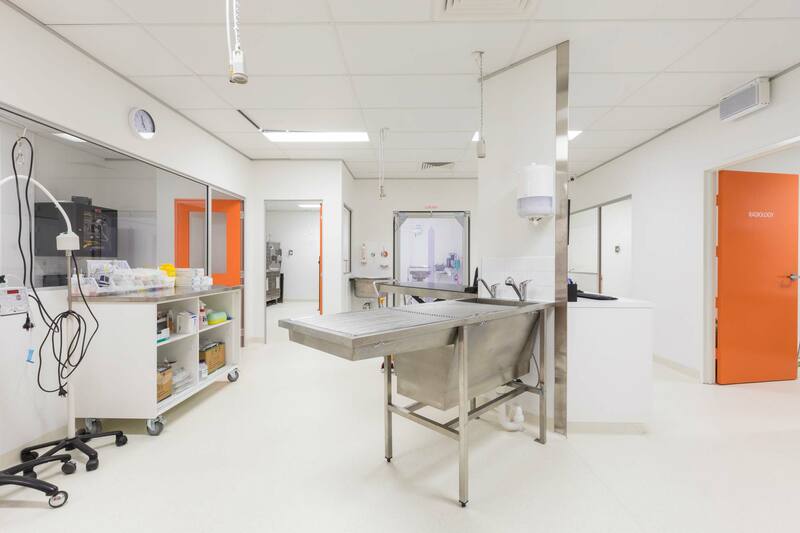 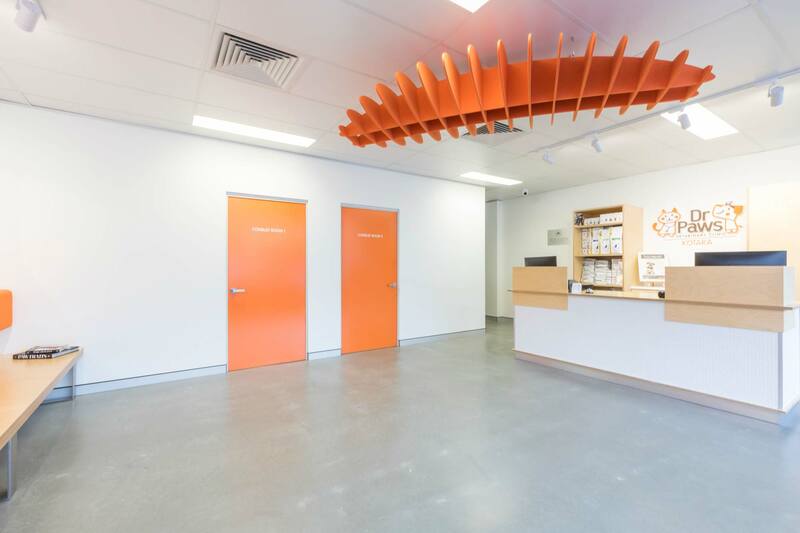 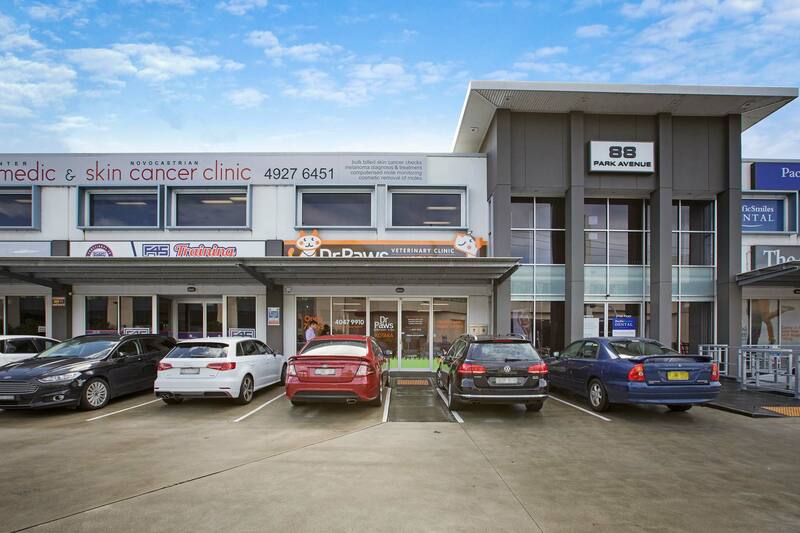 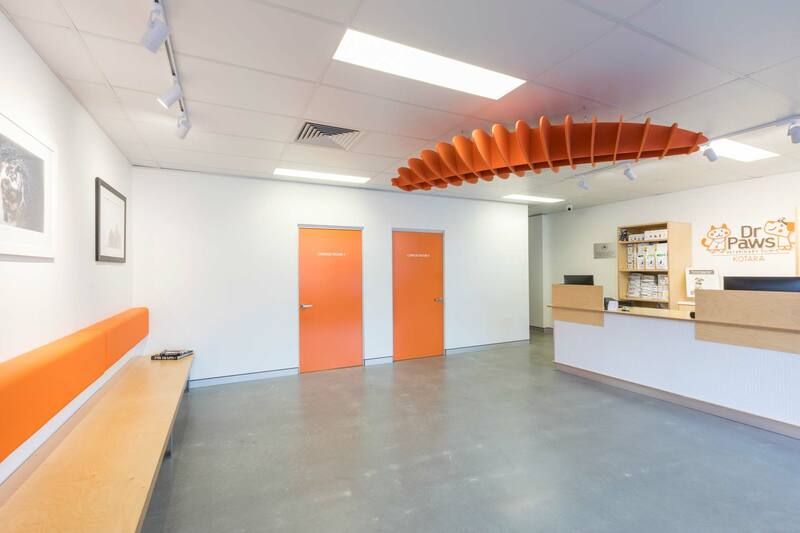 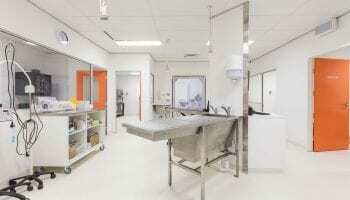 A visually striking and functional veterinary client has recently been completed, via a collaboration between Nulex Construction and Vault Design. 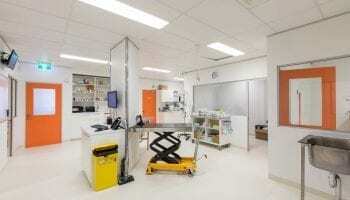 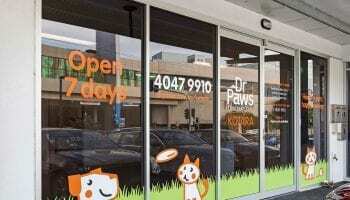 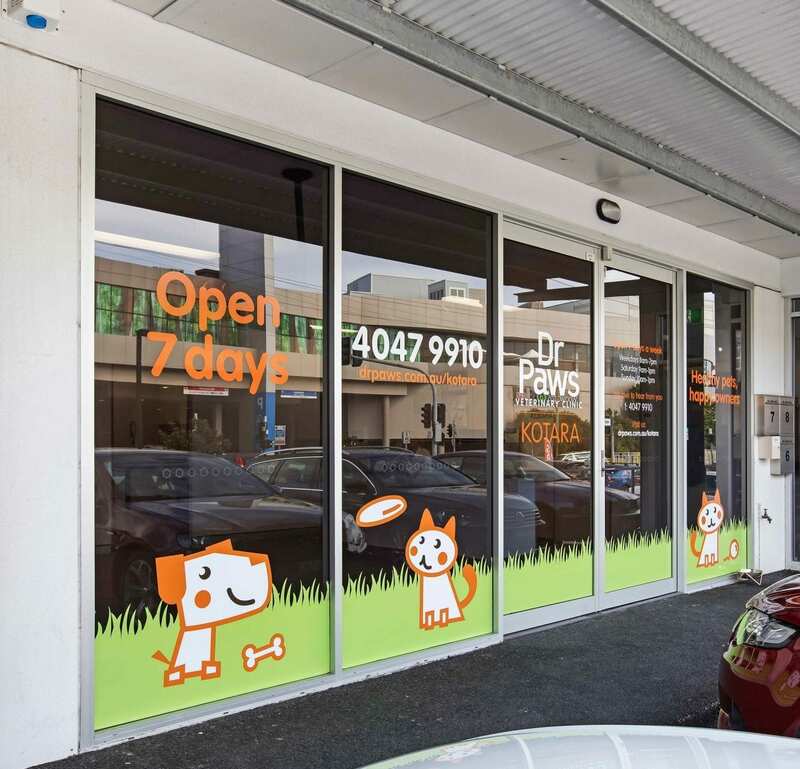 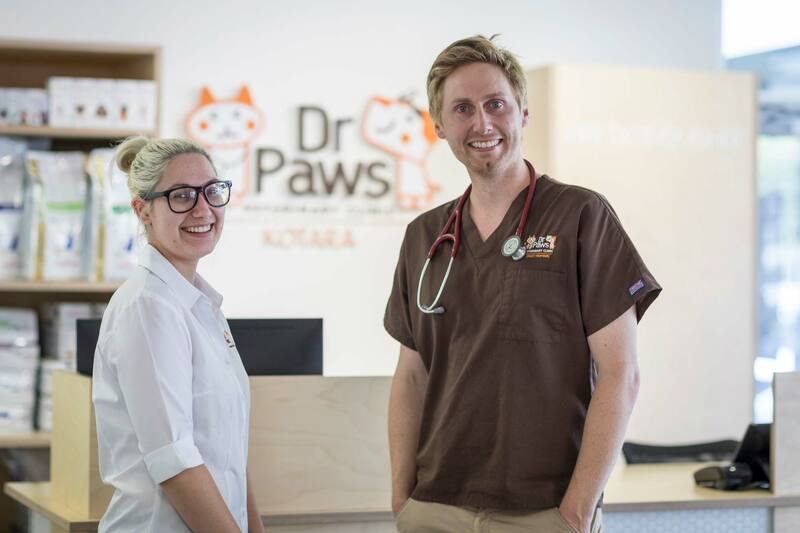 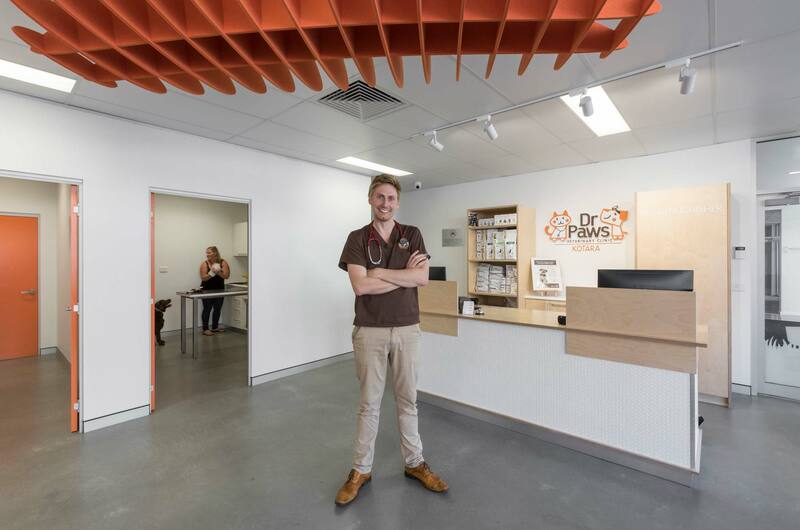 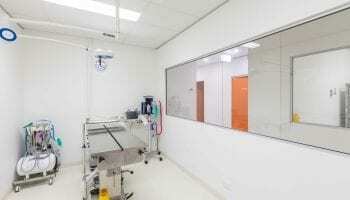 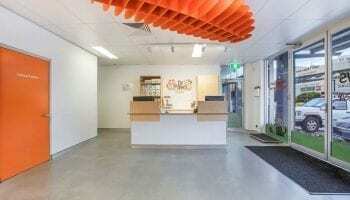 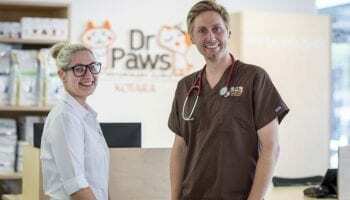 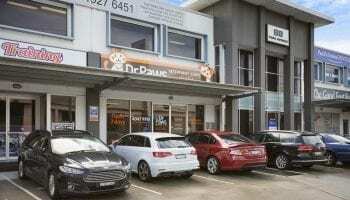 The brief was to create a welcoming and professional environment for a modern veterinary practice focused on small animals. 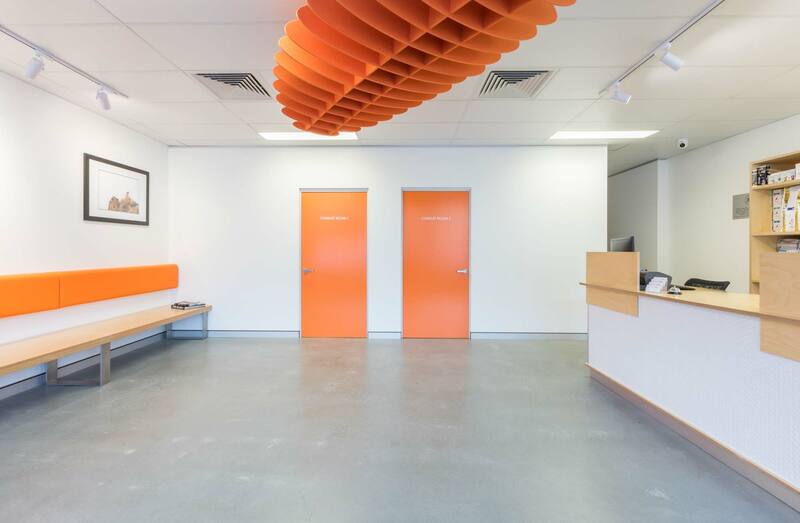 Victoria Carroll, of Vault Design, says that from a design perspective, the separation of spaces into front of house/consulting and back-of house procedural areas was the key aspect, with control of access, sound and vision to be considered.